World Series Of Poker (WSOP) bracelet holder and prolific Twitch user Jason Somerville joined the pro ranks at PokerStars early last month and he now has company with the news that fellow Twitcher Jaime Staples has become a Friend of PokerStars. 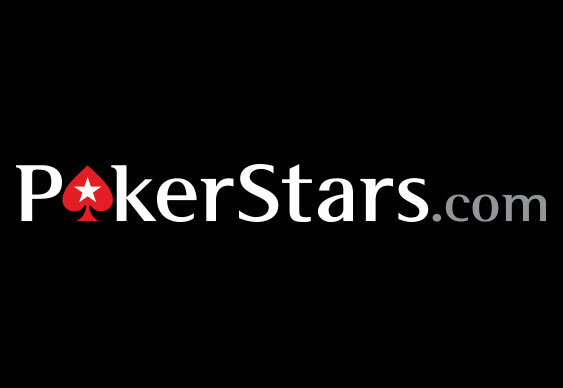 The agreement will see 23-year-old Staples regularly stream on the new PokerStars Twitch channel while also making occasional appearances at live PokerStars events. “I really do think Twitch will be an integral part of growing the game,” said Staples, who hails from Alberta, Canada, and plays at PokerStars using the user name ‘jaimestaples’. PokerStars stated that Staples began playing poker after finishing high school with the main motivation of building a larger play-money bankroll than his brother. He turned pro in October last year and took down the Big $109 event less than five months later for a pay-day of $19,422, all while live streaming on Twitch to over 4,800 viewers. “It was a really exciting day but it has me hungry for one more zero; a six-figure score. That’s the next dream,” said Staples.